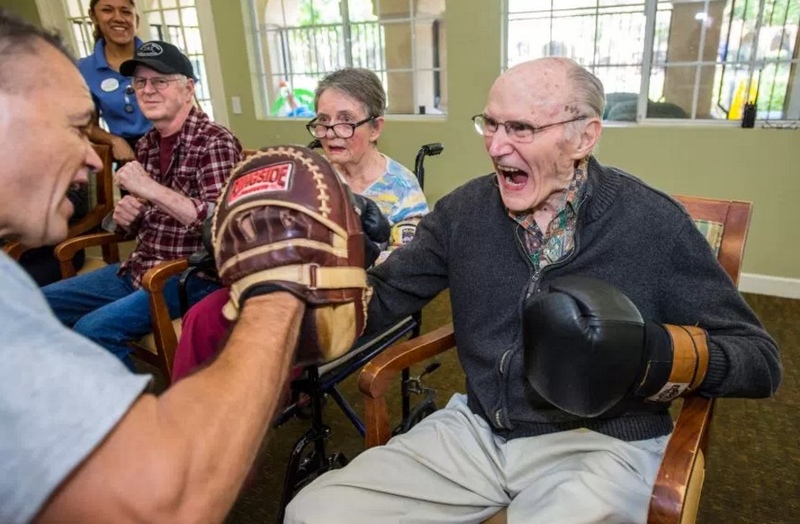 Gary Ballard, a former professional boxer who lives in Mission Viejo, asks a group of 12 seniors at Park Terrace if they’re ready for an hour-long training session in boxing on a recent Thursday morning. 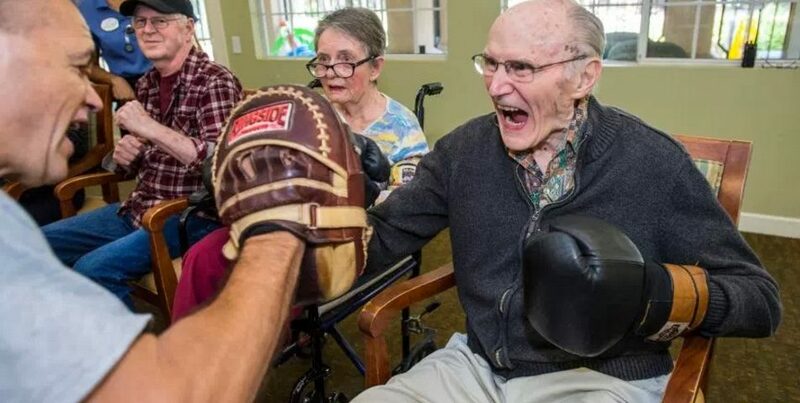 The sometimes brutal sport may be unusual for a senior living community, but residents and those who care for them have seen the benefits since the program began last September. 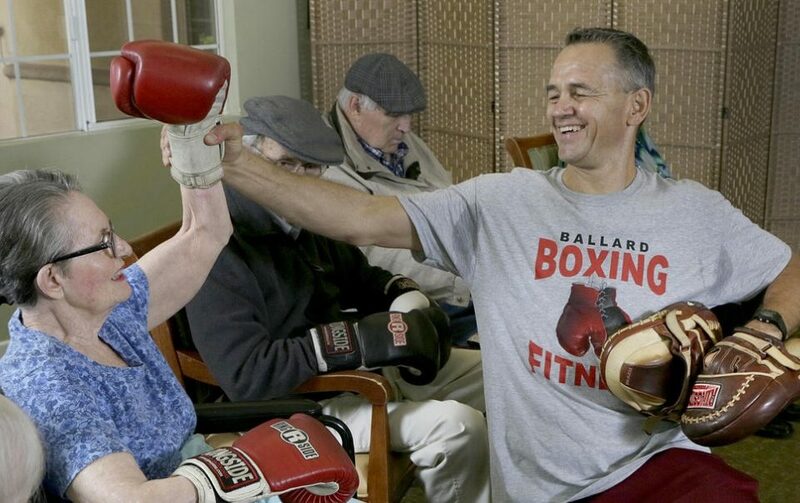 The class is open to all Park Terrace residents, but is especially helpful for those battling Parkinson’s Disease, Alzheimer’s and dementia, officials said. 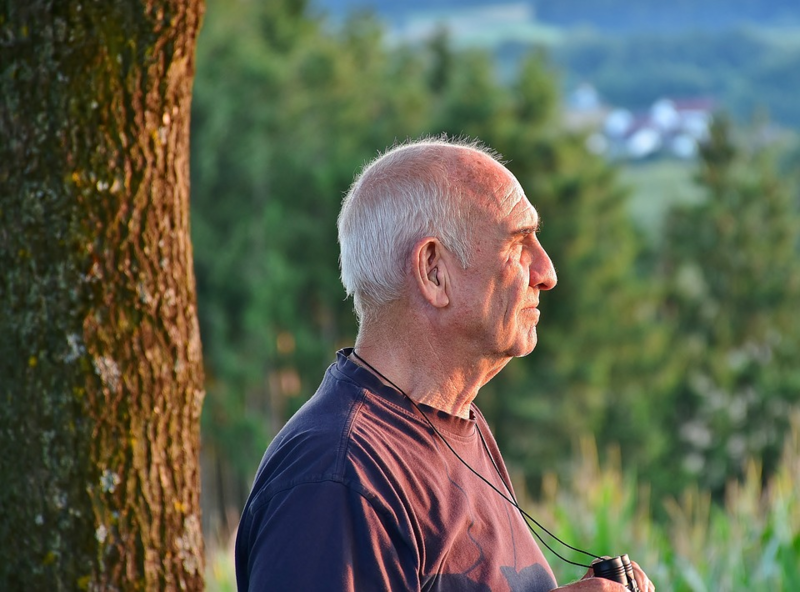 Gary Ballard has provided professional Personal Training services in Orange County, California for more than 16 years. 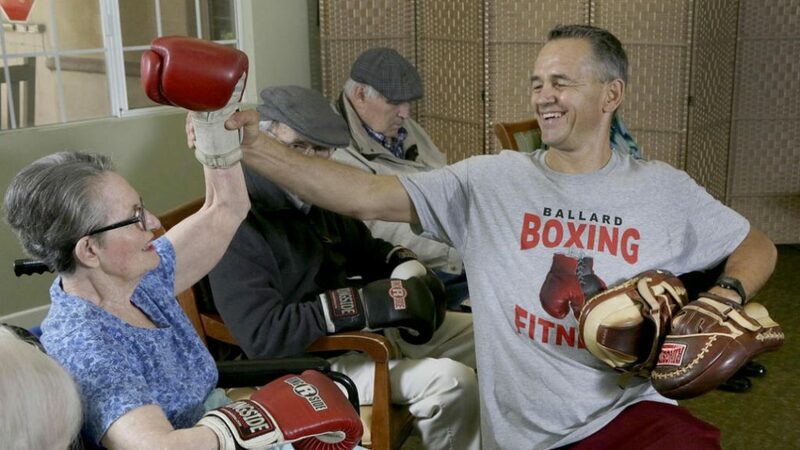 In addition to group boxing classes & cardio boxing training, Gary offers comprehensive personal training programs that include: strength training, cardiovascular conditioning, core conditioning, balance training, range of motion training & nutrition consultation.